Inspired by a gift from a good friend, Amie Mitts are a long-cuffed, lightweight, versatile accessory that will carry you through Autumn, Spring and Winter. 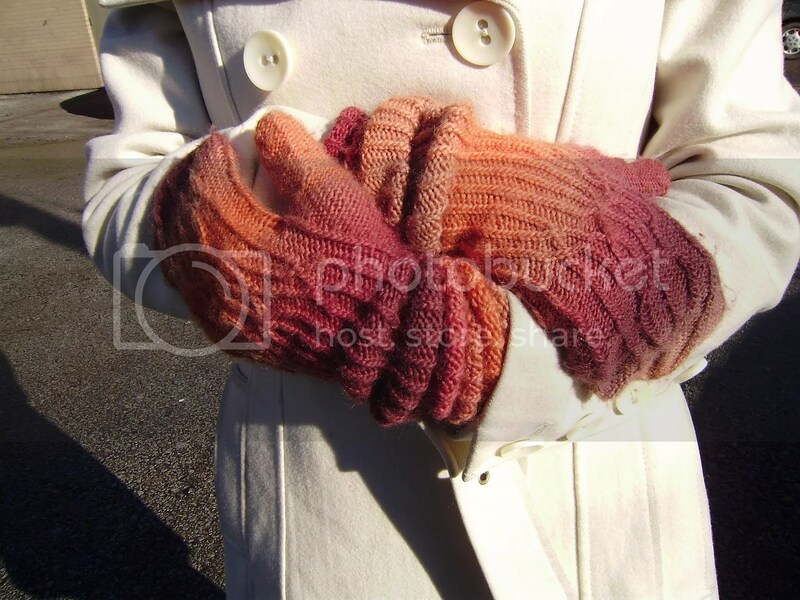 They can be worn pulled up over your arms, or scrunched down around your wrists to keep the cold wind out of your cuffs. Wear them with your friends in mind!